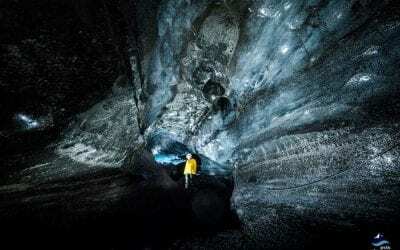 This is your chance to take a journey to the center of the earth! 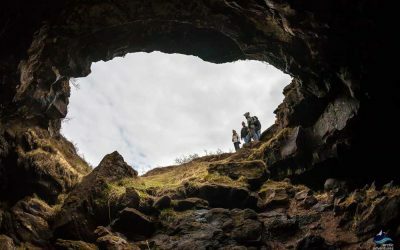 Take a look at the inside the Thrihnukagigur volcano on this unique excursion, only available during a short period in the summer, that takes you literally inside a dormant volcano. 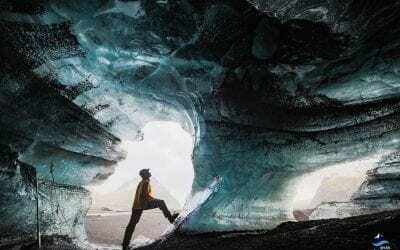 This is the only volcano in the world where it’s possible to visit its magma chamber and according to CNN travel, one of 31 must-see places in the world. Don’t miss your opportunity to witness this mind-blowing experience! We enter through the top crater and descend to the bottom of its magma chamber, which was once filled with steaming hot lava. 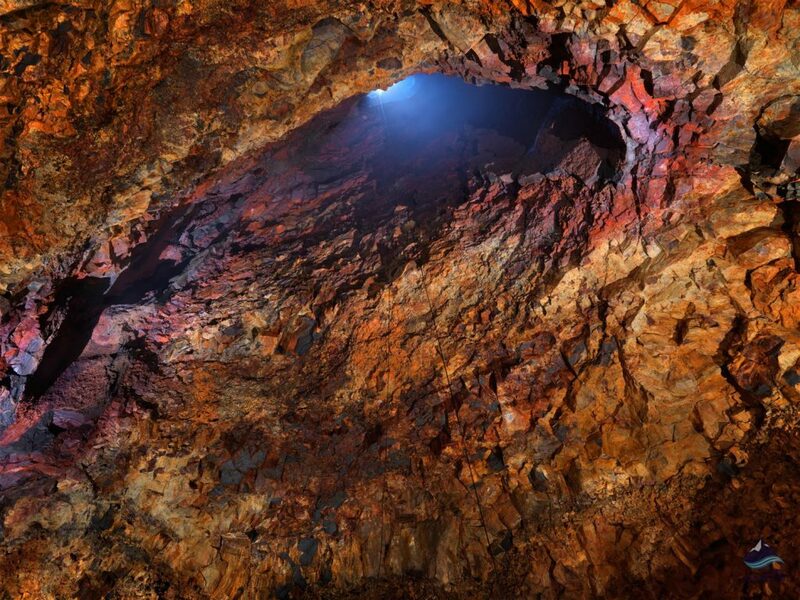 Thrihnukagigur Volcano is the only spot on earth where it’s advisable to explore a magma chamber from the inside. 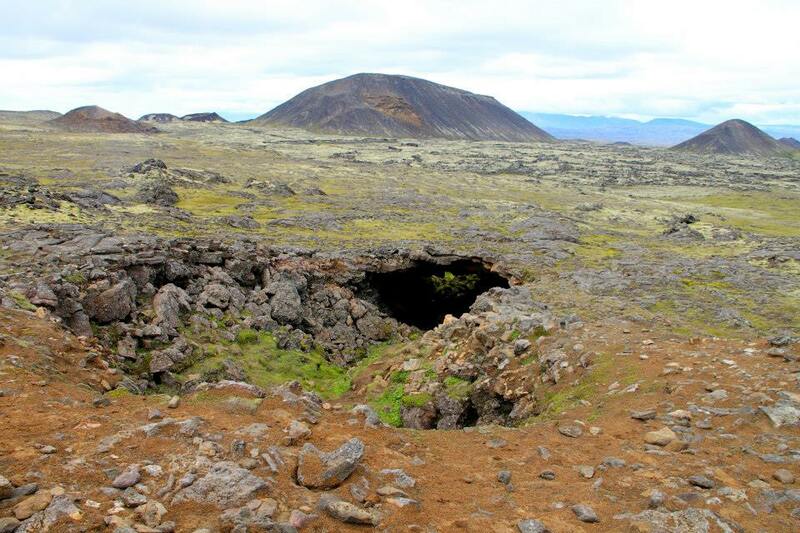 The volcano has not erupted for 4.000 years and shows no signs of coming to life anytime soon, so it is safe to enter. The name is directly translated as “Three Peaks Crater”, participants descend into one of these craters for an unforgettable experience, chosen by CNN travel as one of the must-see places in the world! 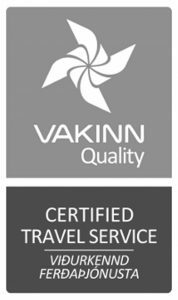 This tour offers multiple departures a day from Reykjavík, where you have the choice of being picked up from your Reykjavík hotel or nearby authorized location. You can also meet us on location but we encourage you to take advantage of the complimentary pick up in Reykjavik, if you choose to drive to the meeting point then please see directions below. 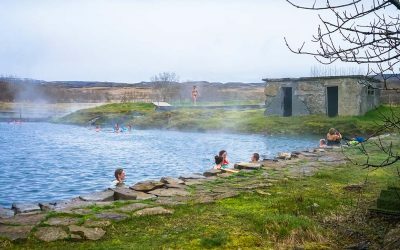 The drive to the volcano parking lot is located approximately 25 minutes from Reykjavik. Once we arrive, we head off on a short hike across a vast lava field in order to reach the crater. Along the way, you will be able to keep yourself pre-occupied with breathtaking scenery, a good way to warm up for what’s to come next. Keep in mind that the surface can be hilly and uneven. The walk is moderate and usually takes around 45-50 minutes (3km / 2miles each way). When we have reached the crater you will be lowered 120 meters (400 feet) in an open elevator system. 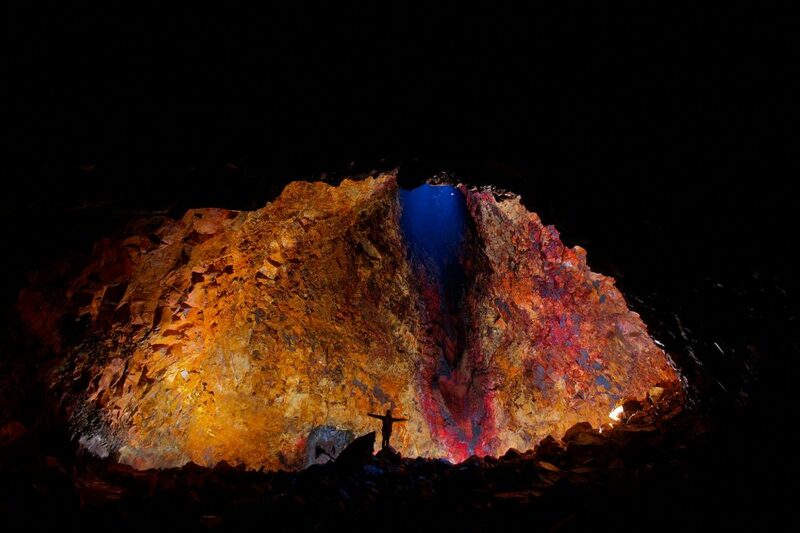 The 120 m journey into the volcano takes about 6 minutes, giving an indication of how slowly you will be moving. 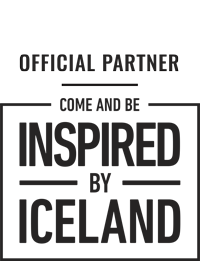 This is to ensure the safety of participants as well as to give you time to indulge in the experience and amazing view. 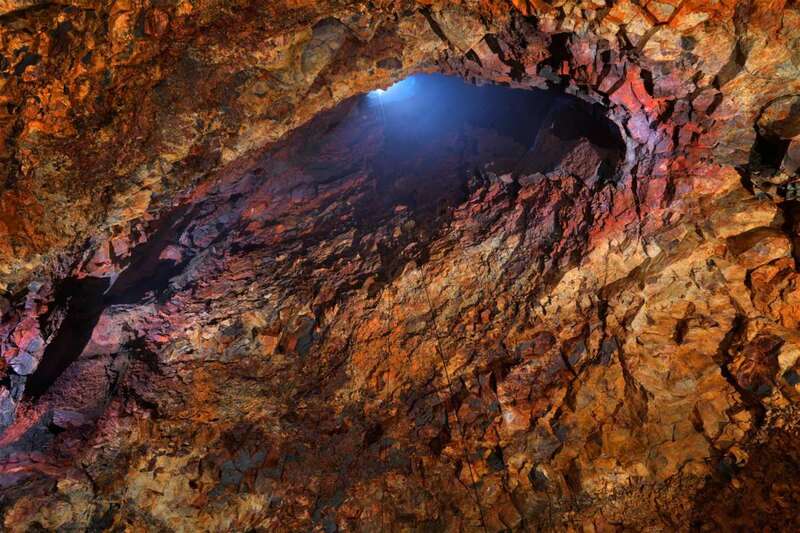 You will spend approximately 40 minutes inside the volcano. Groups are small, so you will have the personal attention of your experienced guides, who is rich in knowledge of the volcano. 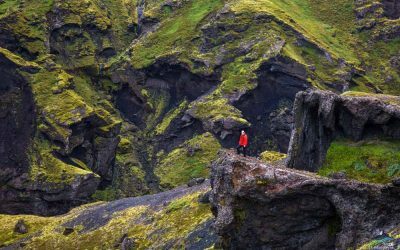 Learn all about this fascinating natural wonder, a dormant volcano that last erupted over 4.000 years ago. 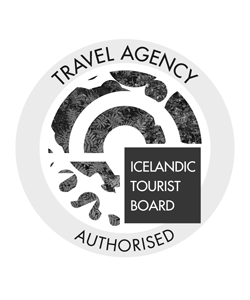 All equipment and procedures have been tested extensively and approved by the administration of Occupational Safety and Health in Iceland. Everyone that goes down into the crater will have a harness and required to use a helmet at all times. 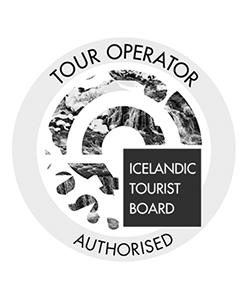 All guides are experienced mountain guides and cave explorers and will be with you at all times. What to bring: Good & sturdy hiking shoes are important. Bring warm outdoor clothing as the temperature inside the crater is around 5-6°C / 42-43°F. Meeting point: If you choose to meet us on location, then we will meet you at Blue Mountains’ parking lot (Bláfjöll parking). The GPS coordinates are N 63.98502 (Latitude), W -21.649949 (Longitude). From Reykjavik, take road #1 for about 15 minutes before turning right on Blafjallavegur #417. The road changes into road #407, do not make a right turn to the gravel part of road 417, continue straight on road #407 towards the skiing area. 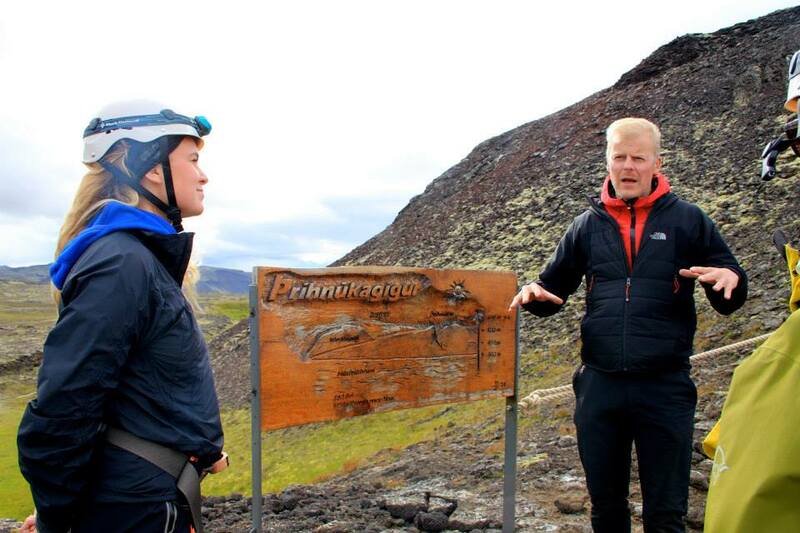 After about 10 minutes of driving from road #1 you will see a sign that says “Inside the Volcano – Parking 300 meters”.